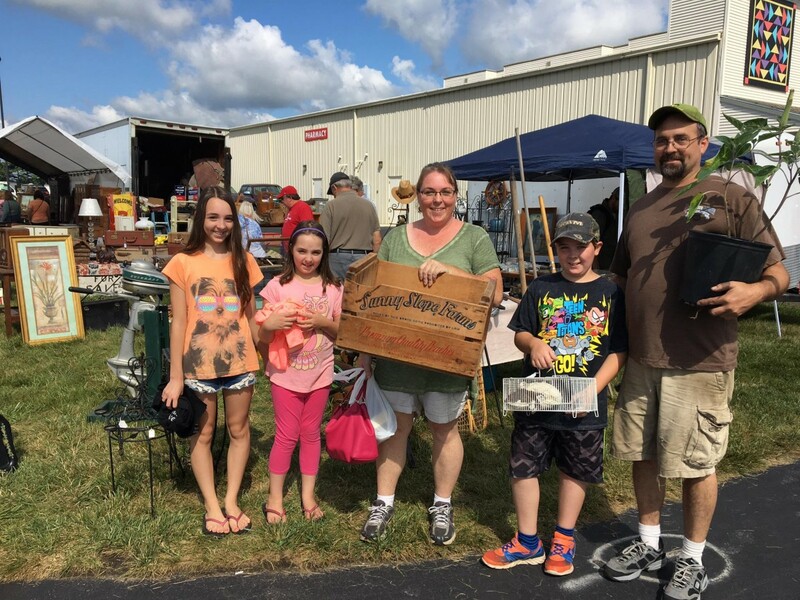 Shop Antiques, Vintage, Collectibles, Country Furniture, and Jewelry galore! 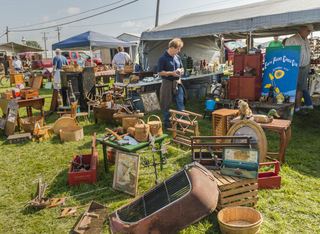 Lots of booths PACKED with treasures at the Shipshewana Antique Market. 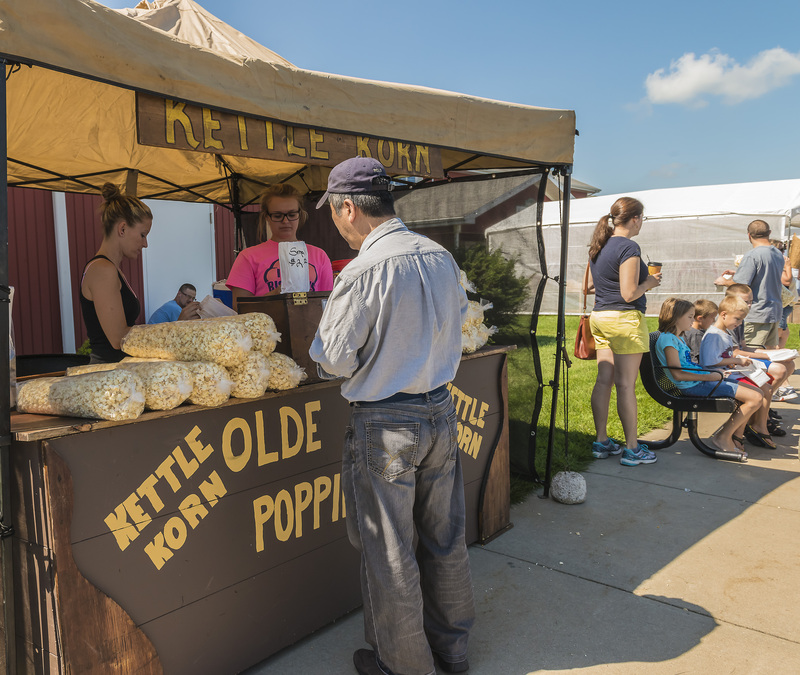 The Shipshewana Antique / Vintage Market is held rain or shine with 100's of treasures to find under the pavilion and along the sidewalks and on the lawn. Great food and plenty of FREE parking available. FREE to attend.